Powered by modern technology and based on scientific calculations, Torah codes are currently being unveiled. Could 9/11 have been disclosed in the Bible? Could it have been prevented? Hebrew University mathematician Professor Eliyahu Rips joins VOI Rabbis Ari Abramowitz and Jeremy Gimpel in-studio to discuss his latest biblical encryptions and their theological ramifications. 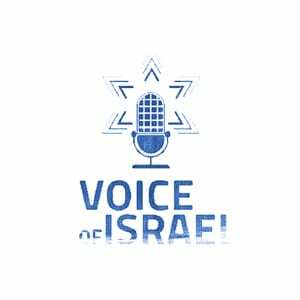 Then, Rabbi Tuly Weisz of Breaking Israel News joins Ari and Jeremy to discuss the meaning of being a “Nazarite,” as described in the Book of Numbers. Why was Samson, the most famous Nazarite in the Bible, considered to be among the greatest judges in Israel’s history? Hear about the Nazarite of Jerusalem, who caused secular Israeli soldiers conquering the Temple Mount in 1967 to confuse him with Elijah the Prophet.